Welcome to Oasis Health Club in Rotherham. This gym welcomes people of all abilities so it doesn't matter if this is your first time in the gym or you are a gym pro, they will be happy to help you reach your goals. Situated just 5 minutes off Junction 35 of the M1 on Wortley Road, this fantastic facility boasts an impressive collection of fitness equipment made for all, no matter what level of ability. They have on site parking for customers driving in and if you travel via public transport the nearest bus stop is Manor Fields and is a short walk away. On the gym floor you will find an array of cardiovascular equipment including treadmills, cross trainers, bikes, rowers and more. There is a functional training area with a Jordan Ignite rig. There is also a variety of resistance machines and a selection of free weights for customer use. 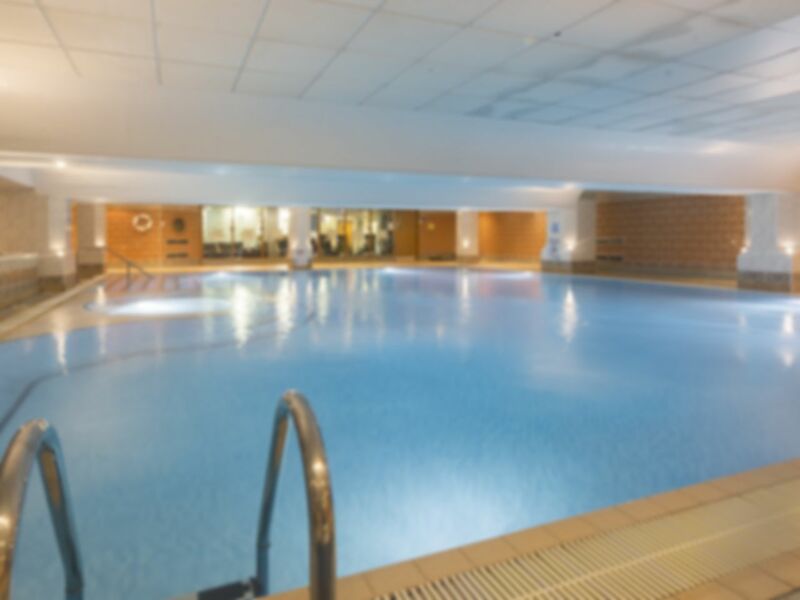 You will also find an extensive class timetable and a swimming pool with 2 saunas, steam room and jacuzzi in which to relax and unwind. Staff great again, love the old school equipment you have PLEASE never replace it!! Was an enjoyable experience my partner loved it and needed the visit to chill out from stress after a house move. This really did the trick.